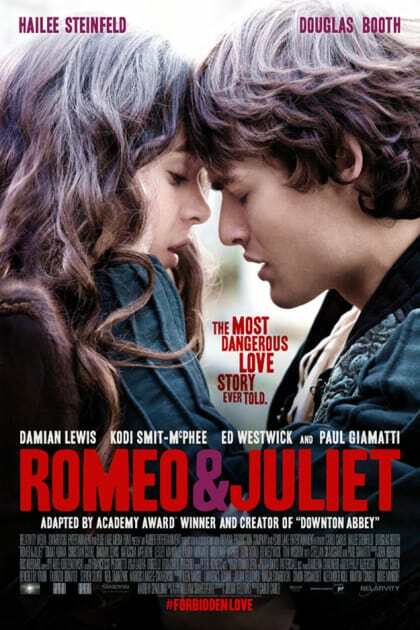 The Hollywood romance movie has the power to sweep us away and remind us of the power of love. However, there is a long history of films that completely miss the mark. Click through and see which 11 romance movies just get it all sorts of wrong. Love is not the feeling you will have at the end of these flicks. First of all, a Michael Bay film does nothing to spur the idea of romance in audiences. Second of all, setting a love triangle with the backdrop of one of America's great tragedies was not getting the heart pumping either. And don't get us started on the over-acting! Nicholas Sparks has been chasing The Notebook's movie success since it came out. He didn't score any points with this romance-thriller starring Josh Duhamel and Julianne Hough. Having your female lead be likable might have been a good start. To quote Elaine on Seinfeld, "Give me something I can use!" Sure it won Best Picture, but for us, this romance completely has us feeling anything but love for Ralph Fiennes and Kristen Scott Thomas. The latest version of Romeo and Juliet is not anywhere near the best. There is little spark between the leads and it left us wondering, "why?" The Vow has the nicest of premises. But, while Channing Tatum kept trying to get his amnesia-ridden wife to remember him, with Rachel McAdams' performance, we just didn't care, and in fact, wanted him to run the other way. By setting up at the beginning of the movie that your two leads have utter disgust for one another, that is a large hill to climb to have us believe they'd fall in love. Toss in an orphaned baby that they have to raise... we just don't buy it. I vow to love you and no matter what challenges might carry us apart, we will always find a way back to each other. I promise to never forget that this is a once in a lifetime love. How do you look at the one you love and tell yourself it is time to walk away.